Dave is a native of Bucyrus, Ohio and graduated from Bucyrus High School in 1965. He received his degree from St. Joseph's College, Rensselaer, Indiana with a Bachelor of Science in Business Management. 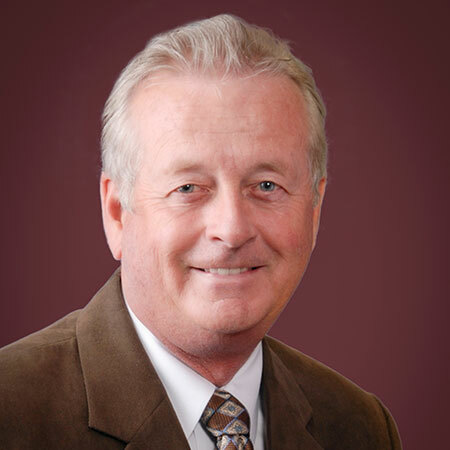 He returned to Bucyrus at that time and joined his father John M. Dostal and Joseph R. Neff in the Neff-Dostal Agency, Inc. Dave received his CPCU designation in 1978. Dave has been very active in the community serving many organizations. He has served on the boards of Bucyrus Area Community Foundation, Junior Achievement, Bucyrus Area YMCA, Bucyrus Country Club, United Way and Farmers Citizens Bank. Dave and his wife Deborah have a son, Mike, who joined the agency in 2005 and a daughter, Meredith, currently living in Racine, Wisconsin. Dave retired from the agency in 2016, but still comes into the office almost daily when he is not on the golf course or in Naples, FL for the winter.